The entire country rocks, literally. 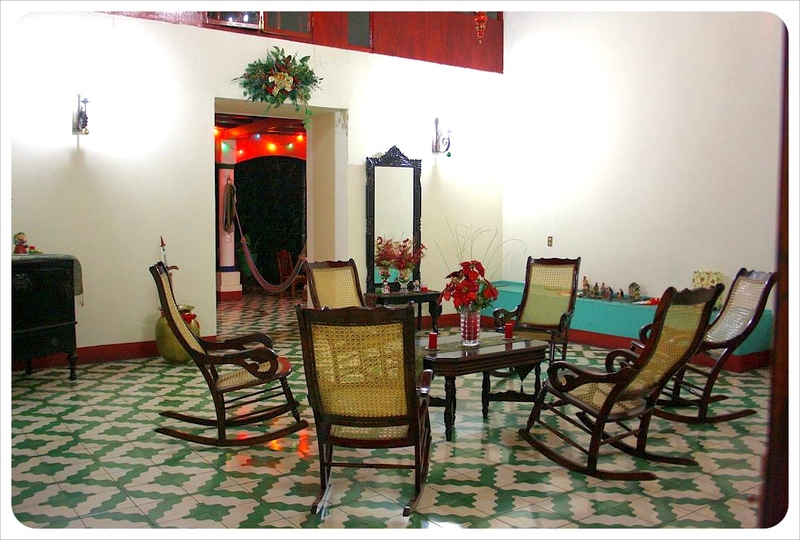 Yes, we did love Nicaragua that much, but actually we are talking about the fact that each evening, Nicaraguans around the country, gather together with friends and family, either in their front room or even outside, and rock the evening away in their rocking chairs. But even in the early mornings, as we made our way through the already-blazing hot streets, we caught glimpses of men and women, sitting in their cool living rooms, peacefully reading the paper and sipping their coffee in their rocking chairs. The fact that the Nicaraguans build their houses with such an open front and keep their doors and windows wide open is a reflection of their open, even gregarious nature. Welcome, it says, talk to me, we are all a part of life in this town. Luckily, the rocking chair tradition is not limited to private houses – we had rocking chairs in many of our hostels and even in a few restaurants. 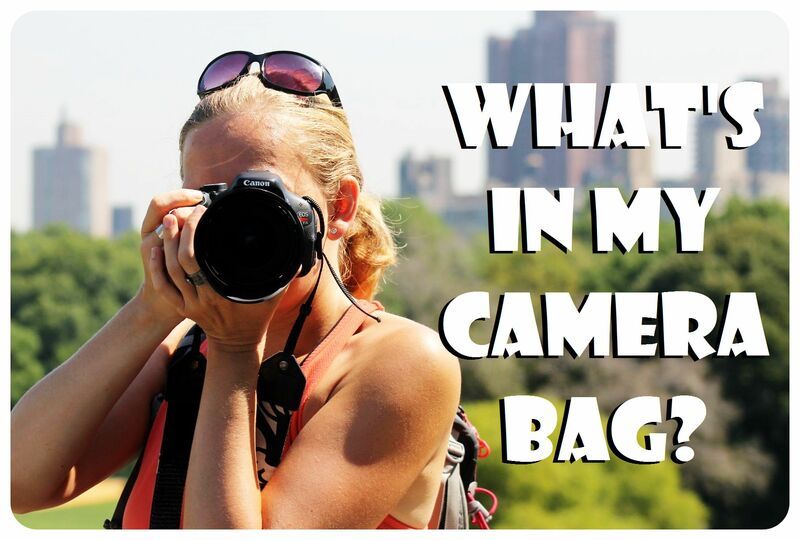 It was a fun way to try out one of the aspects of ‘being Nicaraguan’. As the sun set, we enjoyed some Flor de Cana rum and watched the world go by from our rocking chairs. From these pictures, Nicaragua looks like the place to visit. It is always good to find information in destinations around the globe you would sometimes not think of. So many rocking chairs, so little time. Love all the rocking chair pictures. Thanks, Charles! 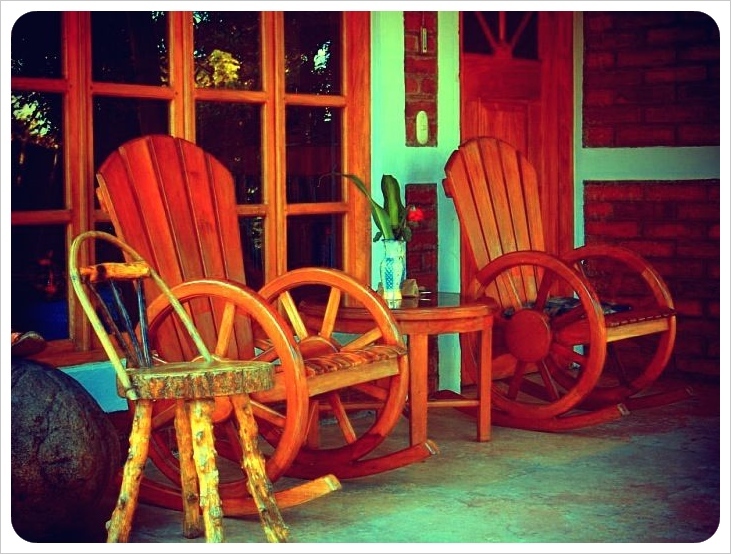 The rocking chairs are one of the things we loved most about Nicaragua. Yes! I used to sit in a rocking chair at night with my host family and we would spend all night rocking and talking. Oh that sounds wonderful… I wish we would have had the chance to ‘rock’ with the locals more than we did! We found that rocking chairs are quite common in Costa Rica, too – but people stay in their houses much more than in Nicaragua. Anything but a plastic chair, right? 😉 I loved rocking in these chairs, wanted to take some with me so bad!! You’ll see some in Costa Rica too, but far less than in Nicaragua. Haha, I didn’t spend enough time in Nicaragua so I don’t recall any rocking chairs, however I definitely think that Nicaragua rocks!! !